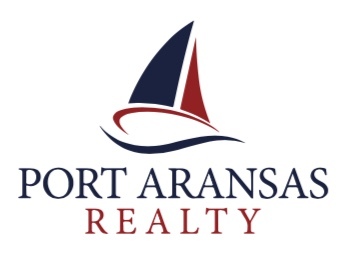 PORT ARANSAS, Texas - November 17, 2018 – The Corpus Christi Association of REALTORS® (CCAR) October market analysis continues to show a market actively recovering from the effects of Hurricane Harvey in August of 2017. 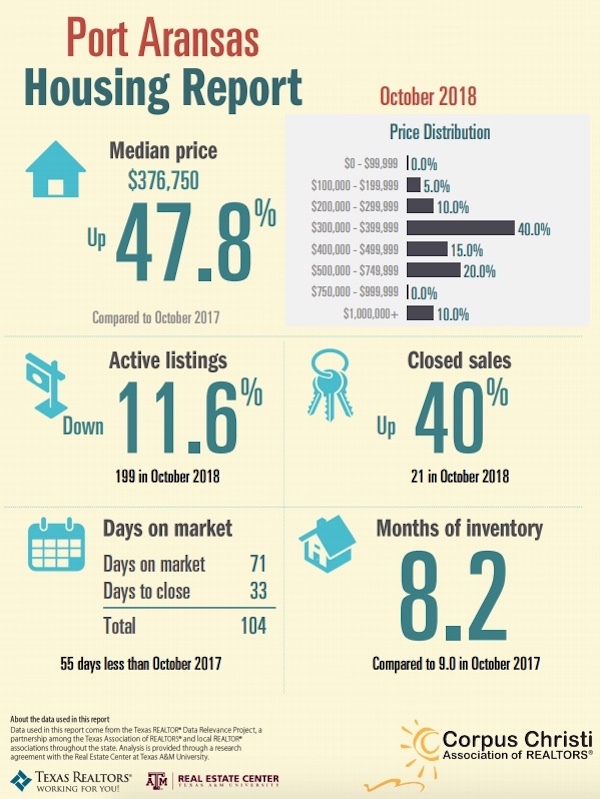 The median sales price and the number of closed sales show significant increases over October 2017. Activity is brisk as we approach the end of 2018.